Let’s talk about the Tampa Bay CityPASS! 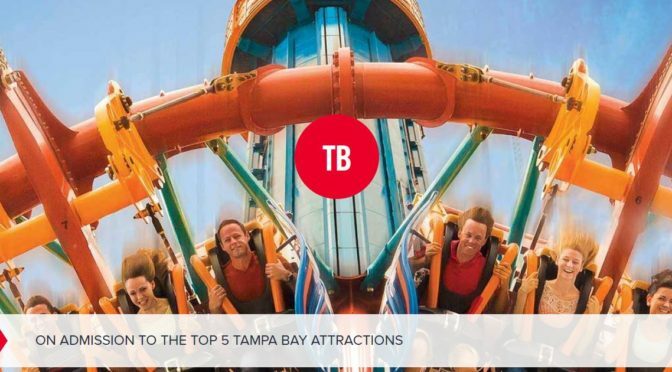 If you plan to visit our Tampa Bay Beaches, see some of our top attractions and want to SAVE money, this Pass is for you! Save 51% on admissions to Busch Gardens, Lowry Park Zoo, Florida Aquarium, Clearwater Marine Aquarium (to meet TV star Winter the Dolphin) and the Museum of Science & Industry or the Chihuly Collection. 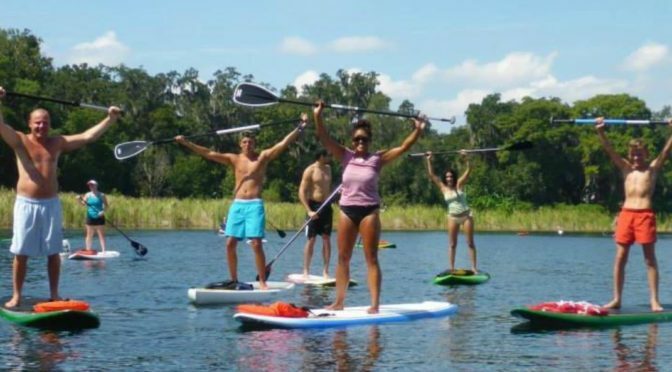 To find out all information on pricing, how it works and read reviews from happy customers, visit the official CityPASS Tampa Bay website at https://www.citypass.com/tampa . This question comes up a lot in conversations with our customers. Well, wouldn’t it be great if we had an on-point answer to this question 😉 ?! We can, however, give you a couple of facts about average temperatures, etc. Let’s start with a fun fact! As most of you are aware, FL is also known as “The Sunshine State”…and for very good reason! 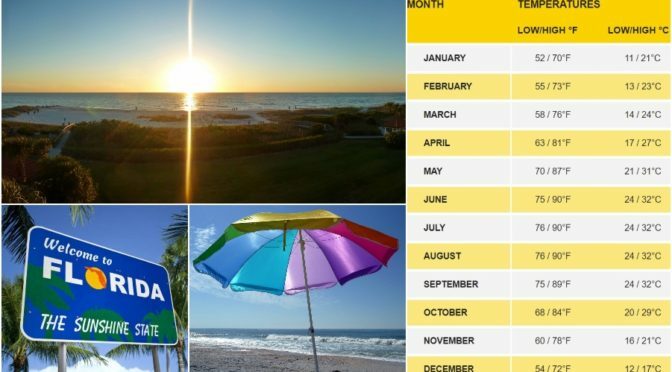 St. Petersburg, FL currently holds the Guinness Book World Record for the most consecutive sunny days at 768, which occurred between February 9, 1967 and March 17, 1969. To check the weather a few days before your visit, we encourage you to check our weather on a local TV station such as Baynews9 at http://www.baynews9.com/fl/tampa/weather . Although sources like www.weather.com are great for general information, the local news are the way to go for details and weather updates. We still enjoy talking to you about the weather on our Tampa Bay Beaches, so please don’t hesitate to give us a call at 727-363-3336, toll free 1-800-293-3979, jump on our live chat on our website www.resortrentals.us or email us at reservations@resortrentals.us !